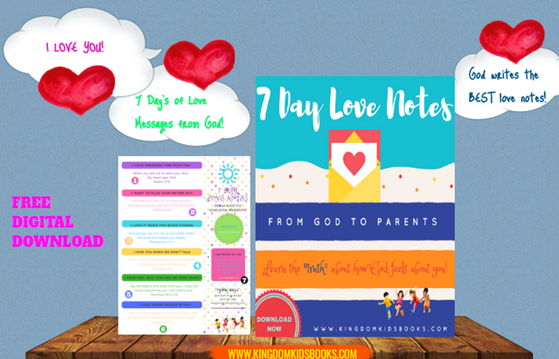 Stay connected with Kingdom Kids! I want to stay connect and receive the FREE gift. 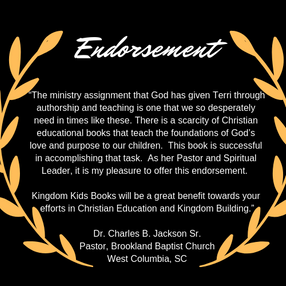 Thank you for connecting with Kingdom Kids Books. I will get back to you as soon as possible. Check your email for the FREE DOWNLOAD! God bless you! Interested in other services or would like to be a part of our Kingdom Hood Support Group? Complete the form and we'll get back to you as soon as possible! Thank you and God Bless!